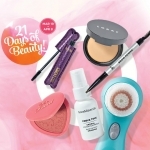 Each day throughout the 21 Days of Beauty Sale, there are at least four 50% offers (some are in-store, some online only). We’re talking brands like Clinique, philosophy, Bare Minerals, even MAC! March 20: MAC Pro Longwear Paint Pots, $11 (reg. $22); I love these as an eye base. March 21: BECCA Primers, $19 (reg. $39); also 50% off Clarisonic Brush Heads! April 6: 50% off Dermalogica Dynamic Skin Recovery Broad Spectrum SPF 50, now $36.50 (reg. $73); LORAC PRO Palette 3, $22 (reg. $44, online only). 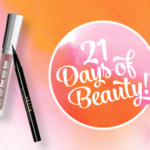 As if all that isn’t enough, the 21 Days of Beauty will include Hot Buys, Weekly Beauty Steals and more! 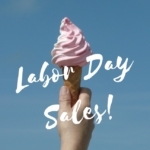 This sale comes at just the right time of the year to pick up skincare that will transition to Spring, pick up something you didn’t know you needed, or replenish a trusted product. 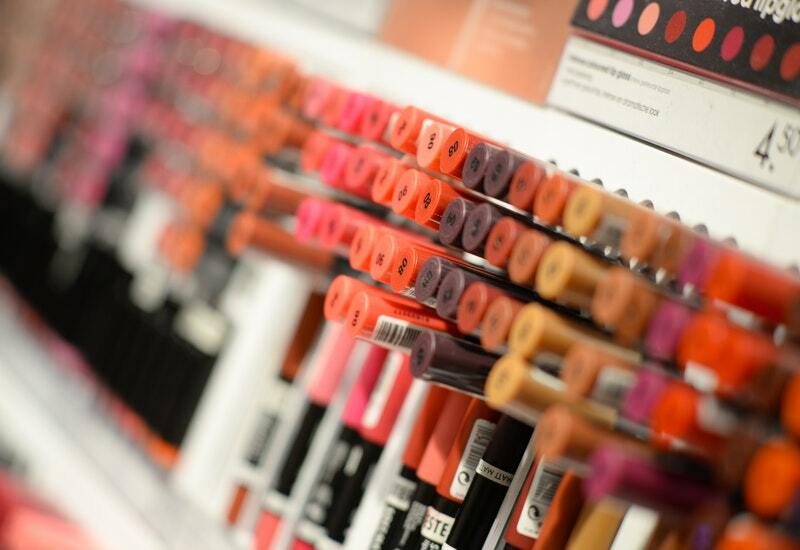 What will you be hauling from the ULTA 21 Days of Beauty Sale? Disclosure: Affiliate links have been used in the post, which means a small commission is earned when you purchase through the site. Please check retailer website for all terms, conditions and information. 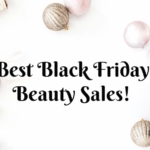 ULTA 21 Days of Beauty Sale Best Buys! 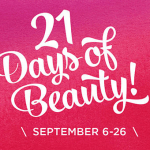 Ulta Beauty 21 Days of Beauty Event – Fall 2015! 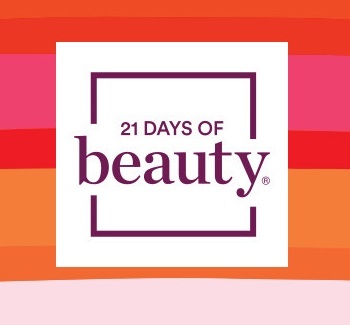 ULTA Beauty | 21 Days of Beauty Sale!